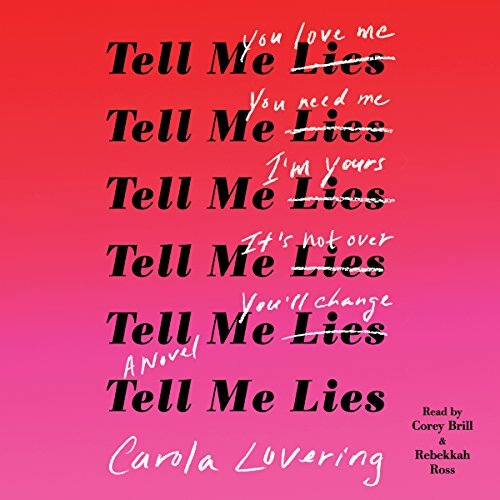 Carola Lovering is the author of Tell Me Lies (Simon & Schuster/Atria Books, June 2018). Her work has appeared in W Magazine, National Geographic, Outside, and Yoga Journal, among other publications. Tell Me Lies is her first novel. She currently lives in Brooklyn, where she also teaches yoga. Visit her at carolalovering.com or on Instagram @carolatlovering.